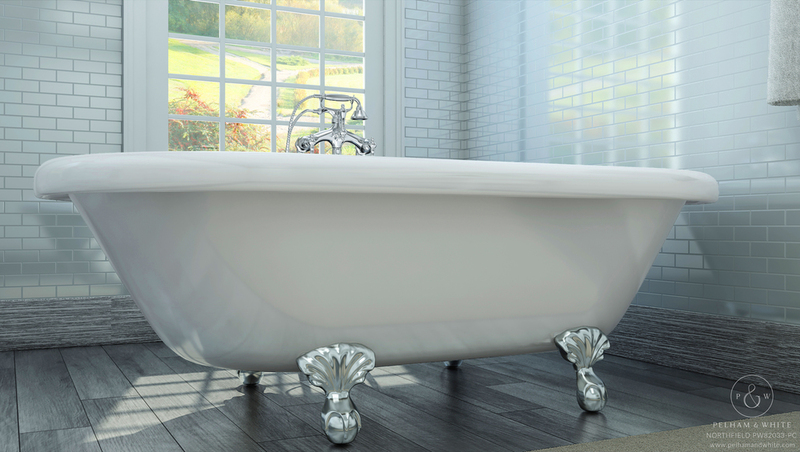 No other product on the market today has transcended generations quite like clawfoot bathtubs. 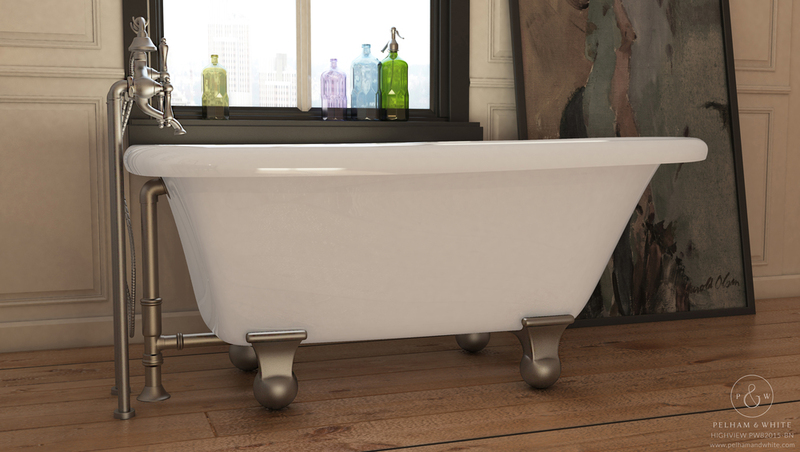 The claw tub design, with ball and claw feet, has remained relatively unchanged through the centuries and will endure for many more to come. 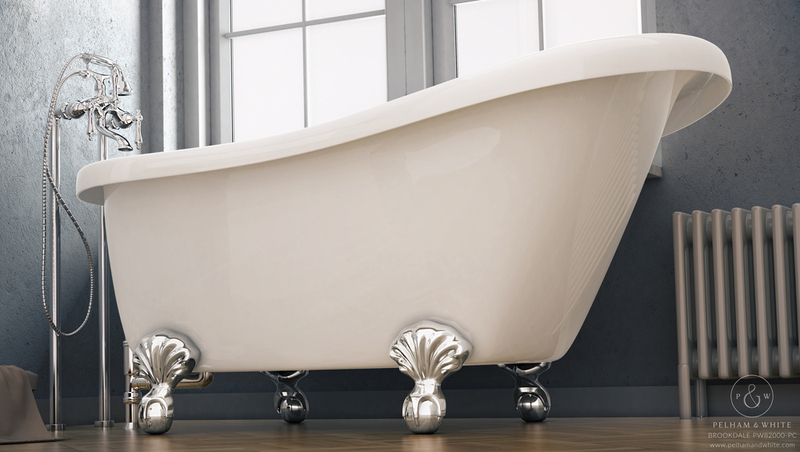 We at Pelham and White are honored to be a part of this enduring legacy as a purveyor of quality, vintage tubs crafted with modern materials. 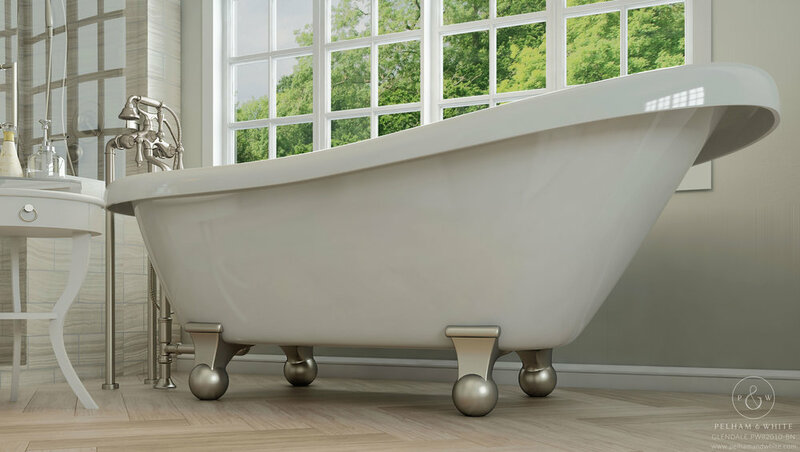 We've logged countless hours developing the highest quality construction materials and fabrication techniques available and our innovations- Acrylicast, EnduraClean and Total Immerse- are a testament to our dedication to building the best clawfoot tub available on the market today.